Jason Brown : Flint Financial Planners | Financial & Tax Planning, Inc.
Jason Brown has been a member of the Finacial and Tax Planning Team since 2009. He has his series 7 and 63 securities registrations, along with his life insurance license. 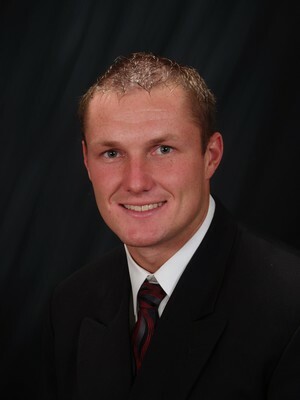 Jason is a proud graduate of Central Michigan University, with a bachelor degree in Personal Financial Planning. He strives to help families and individuals achieve their financial goals for the future. Jason resides in Linden. He enjoys spending time with family, playing sports, and enjoying the outdoors.